This was one of the most successful campaigns to date for Microsoft. 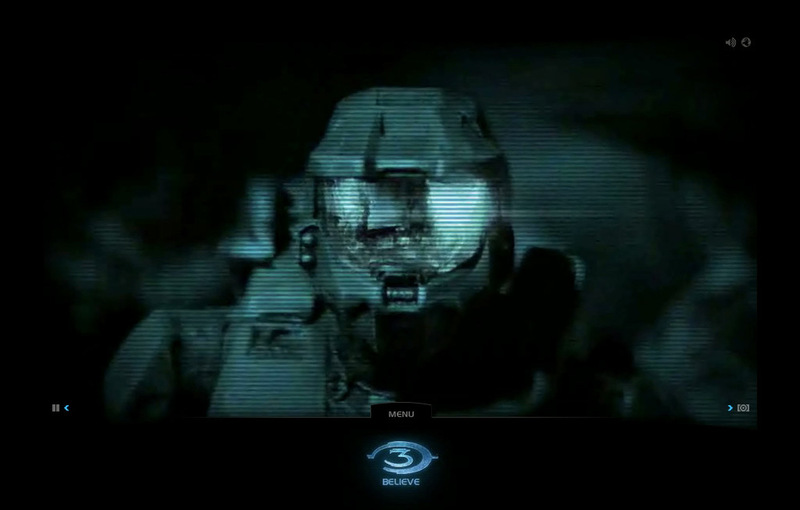 The digital launch of the Halo 3 franchise involved many different components, including a website, an ARG and TV spots. A 40" X 40" diorama of a battle scene from the game was built, containing miniatures from Stan Winston at New Deal Studios. THrough motion control cameras, and digital compositing to transform the scene into a first person immersive experience. It involved many different components like an interactive spot that allowed the user to travel through a 40" X 40" diorama of a battle scene from the game.